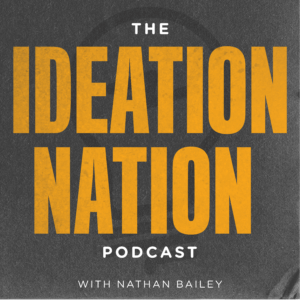 Hosted by president of Ideation, Nate Bailey, as he interviews business leaders in Oregon. In this episode Dirk Davis, CEO of Sunshine Dairy is interviewed. I talk to him about their rebrand, collaborating with other Oregon businesses, new product creation and how they approach their different types of clients.